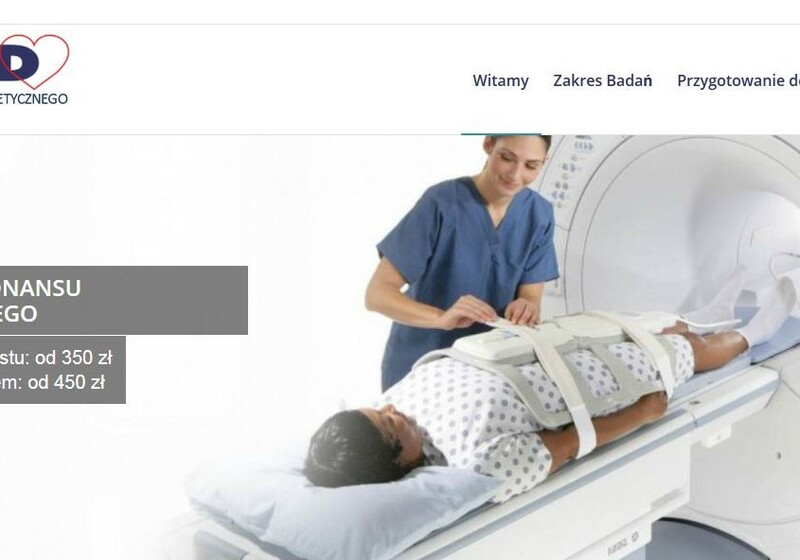 It is a branch of Almed, medical company in Gorlice, Poland. It specializes in providing high tech medical researches by using a magnetic resonance imaging. We were asked to prepare a responsive one-page website fully optimized for search engines, with cache management, microdata, and linkage to social media. The medical company wanted to have a fresh, stylish and elegant design with all needed elements for natural search. We adjusted the Almed’s logo, too. The responsive one page contains many HTML5 features like accordions, tabs and ajax.